We would like to introduce ourselves as a premier marketing consultancy company specialising in small and medium scale companies to help them to solve their marketing problems and achieve their growth objective by providing various strategic marketing solutions. Specialized in developing and implementing results-oriented marketing strategies and plan for India and Global market, we provide expertise in niche and competitive marketing solution with the added dimension and know-how to implement aggressive marketing strategies that produce results. Our custom solutions enables our clients to have a profound presence and coverage in their respective target markets and realise their potentials. 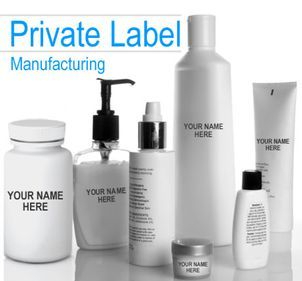 Axis Marketing is pleased to announce its foray into 'Third party manufacturing and Private labelling services' for various Personal Care and Home Care products such as Facewash, Scrub, Moisturising Lotions, Shampoos, Soaps, Conditioners, Liquid handwash, Floor Cleaner, Glass Cleaner, Liquid Dishwash, Toilet Cleaner, etc. Now create your own brand and leave the hassle of product quality to us. 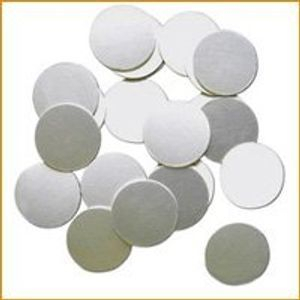 We have started manufacturing and supplying of quality approved different types of Wads and Seals such as Ring Wads, Aluminum Wads, Sponge Wads, Teflon Seals, Cork Wads, Induction Pulp Board, Induction Heat Seal, Epe Wads, etc. widely used by pharmaceutical, food, oil, cosmetics and other industries. Keeping in mind our objective and ambition to serve the best, Axis Marketing now has a new logo symbolising its vision to bring a change not only in the industry but in the very lives of its consumers and delivering them that 'ENHANCED EXPERIENCE' so that they get 'THE BEST'. Copyright © 2016 Axis Marketing. All rights reserved.